As a crazy dog Mum, Sev and Lily have tried out a whole lot of everything. 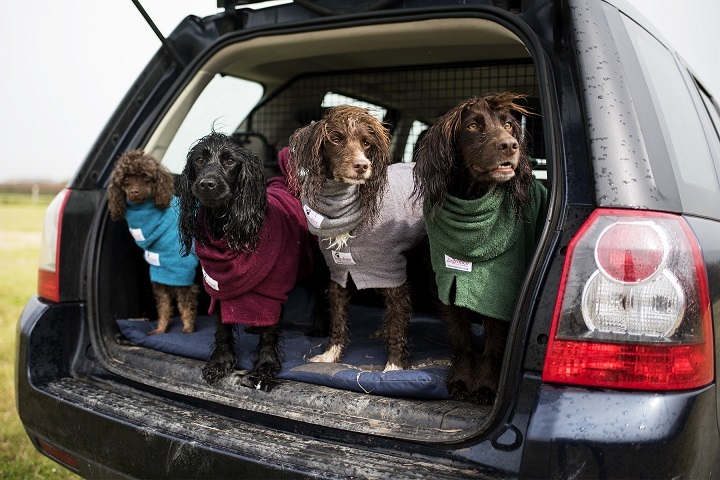 Always trying to find awesome food, items to make spaniel life easier and over all the best dog products to buy. Severus and Lily travel with us all over the UK, finding the best dog friendly places to stay or the perfect dog cafe to try out. To help settle them we always have many chews and treats on hand, so the Deli Boxes are perfect for this. 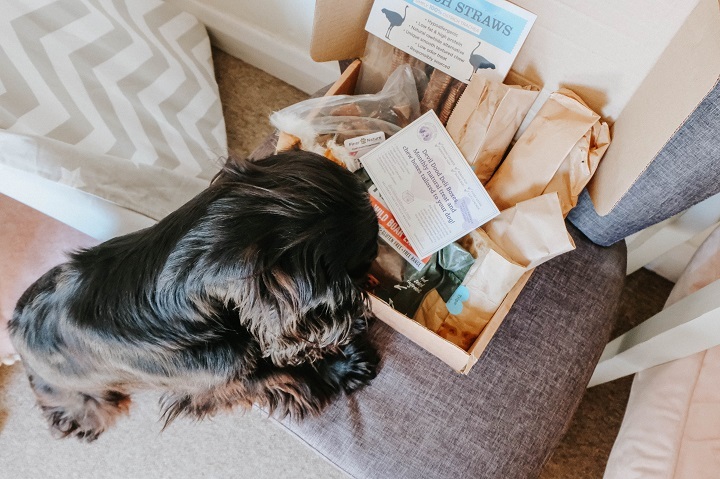 From heavy chewers to training treats, there's lots of boxes to pick from and you can add to your order with extra treats and toys from the store too. With work shifts now, Sev and Lily don't get left too much but when they do it's great to make sure all is okay and they're not getting up to anything too crazy. 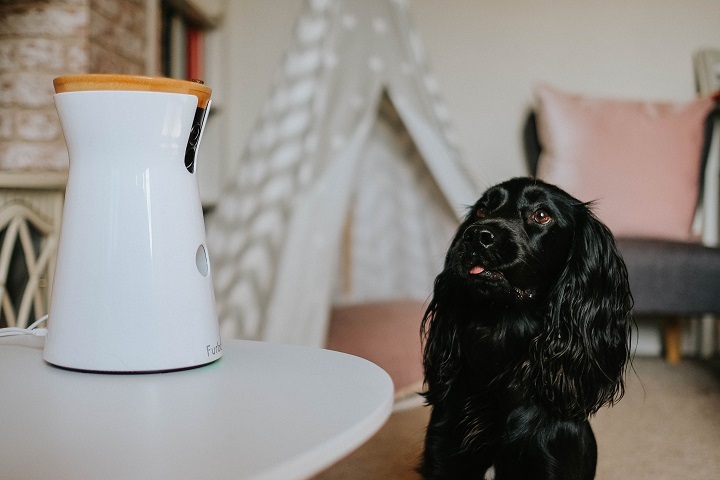 Furbo is a dog camera, perfect to watch the pooch via the app and even throw them treats. The wide angle lens also has night vision and bark notifications to cover all basis, at times you're worried about them being left. 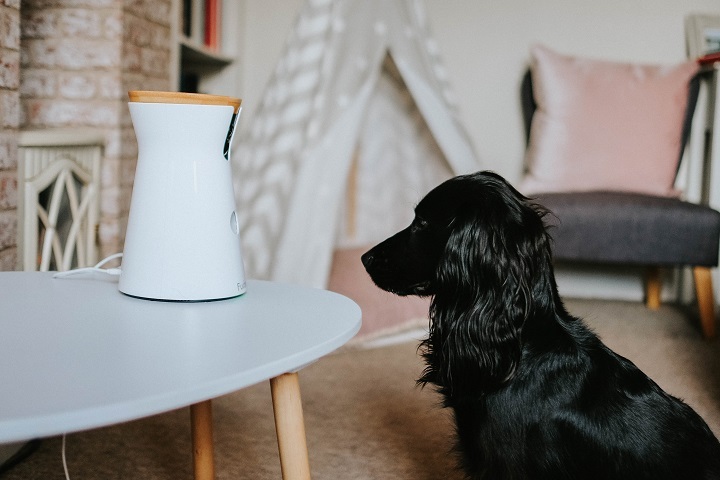 Furbo is a great little gadget and perfect for worried pet parents, Sev and Lily love it too as it feeds them treats! The app is easy to use and unit itself looks great in the home, fitting in (and able to throw) most small treats. Sev and Lily have been eating Butternut Box for a few months now, and totally loving it. 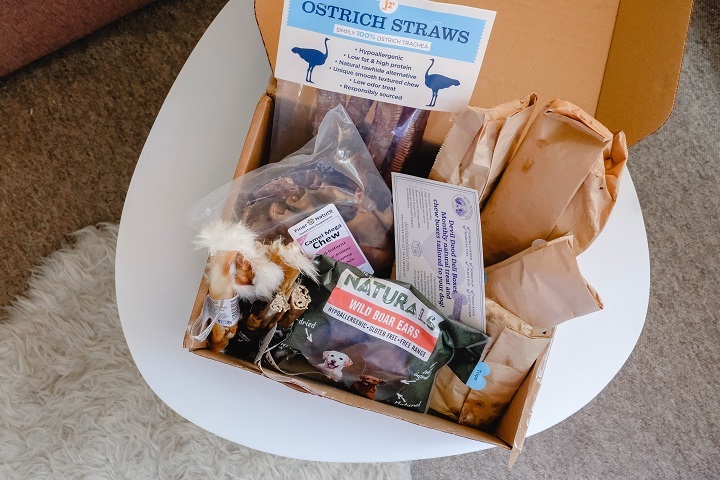 The fresh and natural dog food comes as a subscription, delivered to the door every 2 weeks and ready to pop in the freezer. The food can stay in the fridge for 4-5 days, so it makes it amazing for our travels. Sev and Lily enjoy lamb, beef and chicken recipes and knowing that it is great for the dogs makes it even better. 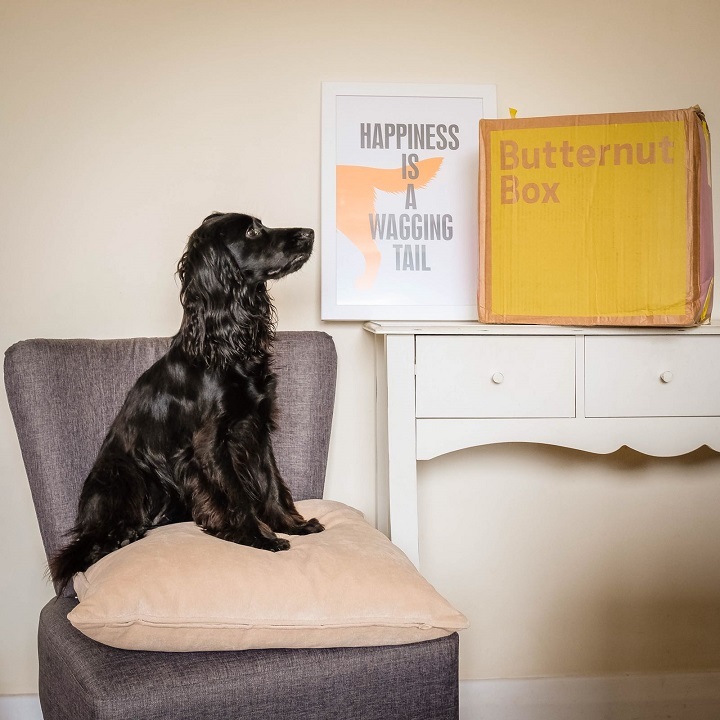 If you fancy getting off of kibble then use the link to try 50% off your first box. Sev and Lily are awesome swimmers, but with ocean swimming and when on the kayak or paddle board it's great to put the float coats on. 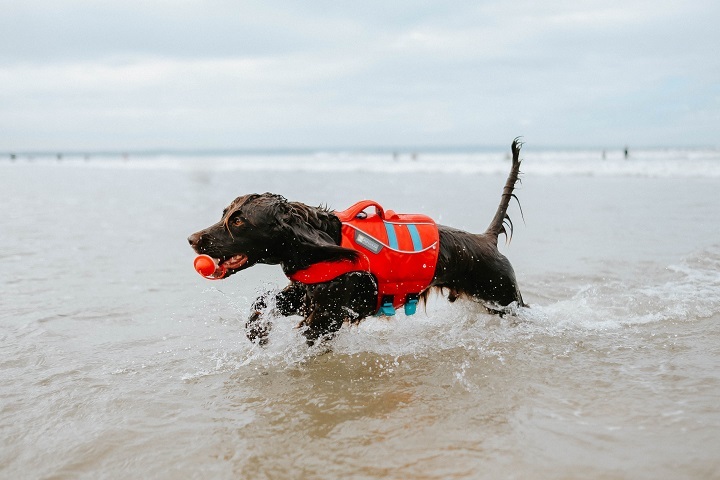 Being in ruff or deep water that they may fall in or struggle with, it's always best to be safe. The life jackets fit amazing and have a very helpful handle if needed too.